Today we are going to share an interesting trick that very rare people know about it. 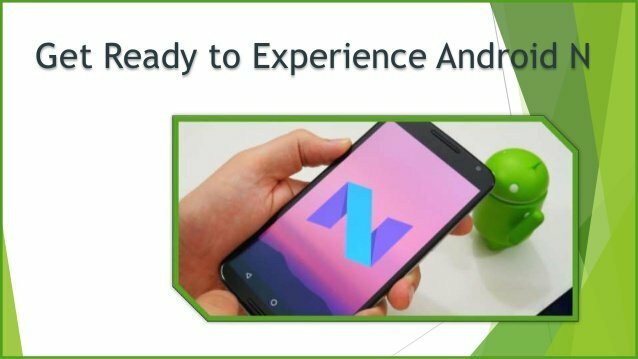 This trick is very authentic and useful for those who have dual life, if you are one of those how is using dual SIM on your phone then you are really going to use this trick. Who Really Want to Use This Trick? 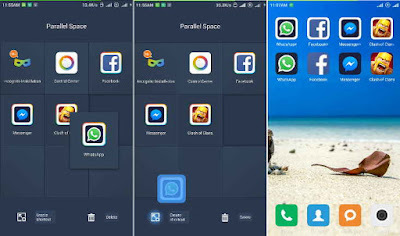 The user who have Dual SIM using one WhatsApp application, they can use WhatsApp from two application, Not only whatsApp but also they can use Facebook, Messenger and other social networking application. 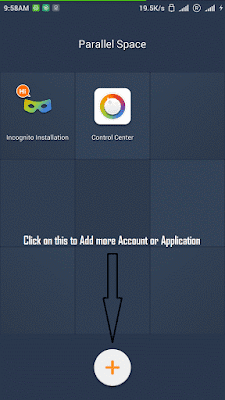 Most importantly this will be fun for Clash Of Clans players – if you own two different Google account and want to use two different Clash Of Clans profile then you will love to use this trick. Just start following our Facebook page – which is 24×7 online. Get latest News and tutorials all day. Now follow below steps to make your things done right here! 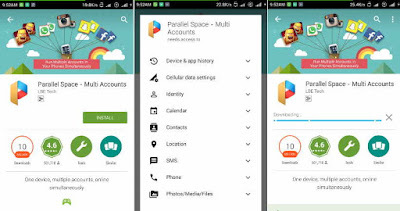 #1 At first you need to Download and Install – Parallel Space Multi Account From Google Play App Store. #2 Now after installation just open that application and swap left and right and you will see START button click on that. #3 Now you can see the floating panel asking you to Add your desired application. CLICK on Add to add your Android application. #4 After adding your application you can again add more application from the below ‘+’ sign. Note: All done, but how can you access all the added application directly on your Android Home Screen? You can create a shortcut application on your desktop. #5 Just click and hold any application from Parallel Space application and drag that to your Shortcut option below. Like that you can make shortcut application for direct accessing on your Home Screen, Just like you create a shortcut on your computer desktop. 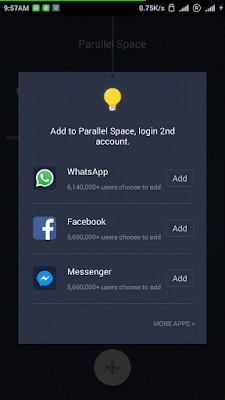 After all, you can get access to all new application and most importantly your WhatsApp, just place your another number and start using the dual whatsApp account. You can also use the dual account of Facebook and Clash Of Clan. Hope you like it. If you have any doubt on the steps then feel free to ask using below comment box.